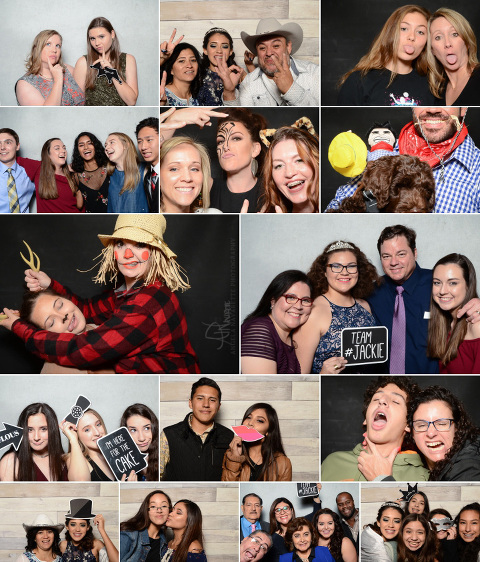 Plano Photo Booth Rental from Angela Navarette Photography. It’s been a very exciting couple of months as the new photo booth rental is now available for all types of events! It is so addicting to step in front of the photo booth camera to make funny faces and long-lasting memories with friends and family. This vintage style camera photo booth has seen some fun in a Plano orthodontic office for Halloween, and two quinceañeras already. The feedback is outstanding! 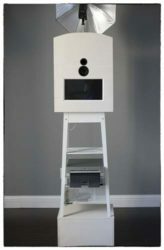 This one of a kind, vintage style camera booth will be the hit of your next event. It is an open-air style booth and all your guests can immediately collect their prints before they even step away from the booth. 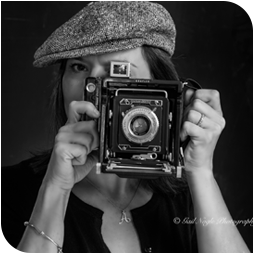 As a Plano event photographer, I am so excited to offer this photo booth rental to the Plano community. Contact me for more information!